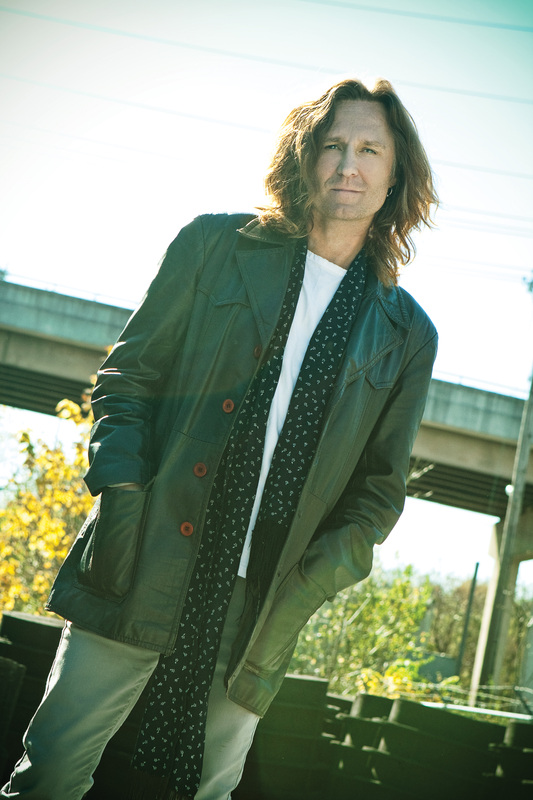 While Jan. 26th will mark the first time singer-songwriter John Waite will take the stage at the Narrows Center for the Arts in Fall River, Massachusetts, it’s certainly not his first show in the area. Considering the fact that he used to live in New York, and knows many people from Massachusetts and Rhode Island, he said Fall River feels just like home. The evening will feature two opening acts, including Burlington, Vermont, singer-songwriter Justin Levinson, as well as former Somerset, Mass., resident Shaun Hague, who was a member of Waite’s touring band last year. Waite, a guitarist, will have a full electric band with him. They’ll be performing fan favorites from throughout his career, including songs from his days as lead vocalist for The Babys, such as “Isn’t It Time,” as well as “When I See You Smile,” an anthem he released with the rock band Bad English. As he said, every show is unique, as is every audience. He believes an audience has a big impact on how a band performs a particular song or even a whole set. Aside from his show at the Narrows, Waite is set to gig at a handful of other venues in New England. In February, he plans to record tracks at an unplugged show in New York for a live album, which he expects to release in the spring. The album will also feature songs he recorded during a Philadelphia performance in November. He anticipates he’ll be on a world tour shortly afterwards, leaving little time for writing and recording new material. Still, he’d like to go into the studio this month to tinker around. His last studio album, “Rough & Tumble,” was released in 2011, and contained some of his most personal songs. “I had a rough couple of years going in to that record, and came out with a lot of interesting lyrics,” Waite said. He described it as a “funny” album, as he planned to release it as a five track EP, but his former management wanted more songs. That’s when Waite hooked up with Matchbox 20 guitarist, Kyle Cook, in Nashville. The two collaborated and made music Waite said is some of his best. When recording the track, “The Evil,” Waite said he made up lyrics on the spot. The demo is on the album as a master track. But Waite is known for not liking overly produced music. Rather, he enjoys imperfections. Like his music, Waite appreciates life and all the imperfections and magical moments that go along with it. Tickets to Waite’s show can be purchased online at www.narrowscenter.org or by calling the box office at 508-324-1926. Tickets can also be purchased in person at the box office. Hours are Wednesday through Saturday, noon to 5 p.m. Our publisher, JKB Booking, is presenting the show. They can be found on Facebook at www.facebook.com/jkbbooking.